MOSCOW, June 9. /TASS/. 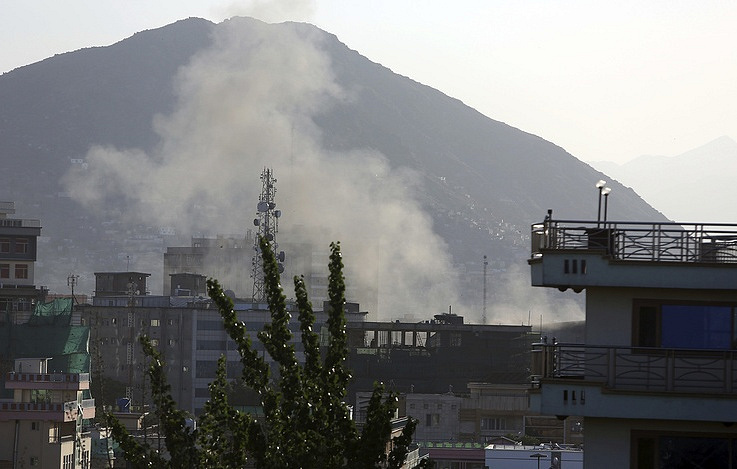 The radical Taliban movement (outlawed in Russia) announced on Saturday a three-day ceasefire with Afghanistan’s authorities due to the celebrations of Muslim holiday Eid al-Fitr, the Pajhwok Afghan News reported. According to Reuters, the Taliban also declared that it would not halt combat actions against the Western forces. On Thursday, Afghan President Ashraf Ghani announced a temporary ceasefire with the Taliban to coincide with the holiday marking the end of Ramadan and the celebration of the Eid al-Fitr holiday. It will begin on June 12 and will last until June 19. Moscow earlier called on the Taliban movement to join the temporary ceasefire declared by the Afghan president.